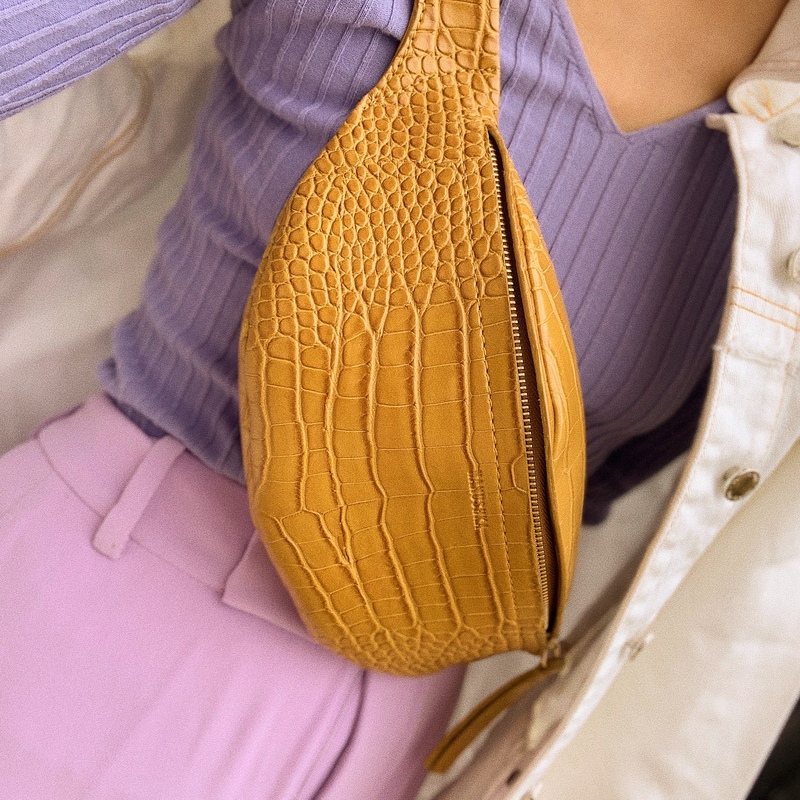 The bag everyone in 2018 was talking about and the bag everyone in 2019 is wearing, the belt bag! This was such a huge trend for AW19 and it sill is a big hit as a must have bag amongst the fashion pack for 2019 and if you’re ever going to invest in anything that’s a little on the pricey side, for me its a bag. I’ve been fortunate enough to invest in a number of bags this year from Simon Miller, Cult Gaia, Shrimps and Nanushka and i’m totally digging my new Nanushka Lubo bag (here) in its new shade for SS19. All my other bags are a little on the eccentric side and I needed a bag that I could take everywhere and team it with anything and this was the bag for me. The colour is perfect, its versatile in that I can wear it over my chest (hello hands free mommy over here! ), or as a belt bag around my waist over a coat or even on my shoulders. That’s why i love this style so much, aside fro its versatility it has every thing a cool girl and not your average mommy would wear, so naturally I was drawn to it! I’d seen it everywhere and I’m super excited that this trend is set to stick around a little longer. 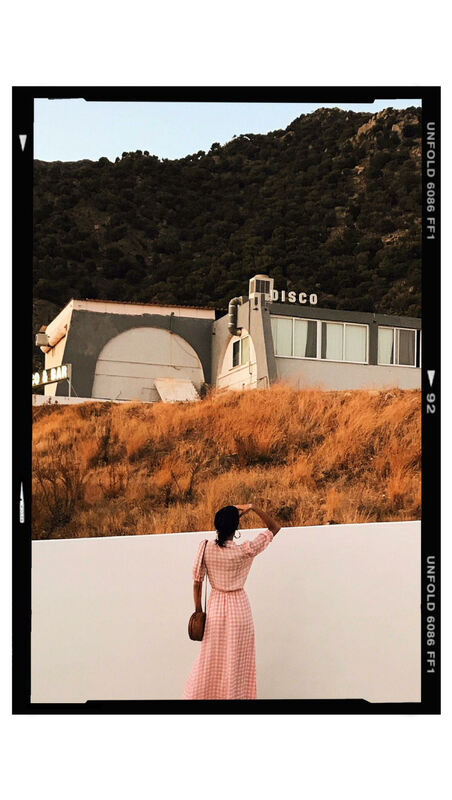 I’ve curated a luxury and affordable edit for you to look at and save you time shopping around for whats about to become the IT bag for SS19!